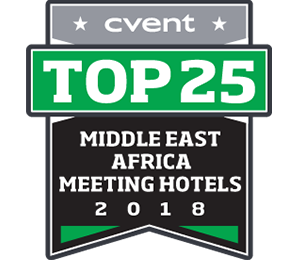 2017: TIme Out Dubai Awards Highly Commended - Best Wine Bar - Oscar's 2018: Hotels.com Certificate of Excellence 2017: Hotels.com Certificate of Excellence 2016: Hotels.com Certificate of Excellence 2018: TripAdvisor Certificate of Excellence 2017: TripAdvisor Certificate of Excellence 2016: TripAdvisor Certificate of Excellence Unifocus Meetings Service Excellence - Rated by planners as delivering high-quality meetings service and overall satisfaction. At the heart of the Middle East, Dubai World Trade Centre is the region’s leading destination for exhibitions, conferences and events. 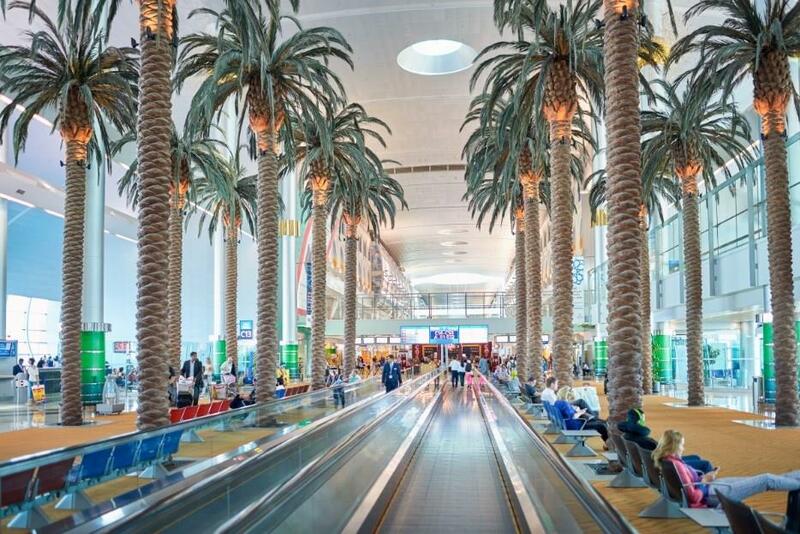 Dubai International Airport serves the largest city within the United Arab Emirates. A famous international airport, it is a unique aviation hub at the heart of the Middle East as well as Dubai’s main airport. It is located in the district of Al Garhoud, about 2.5 miles southeast of Dubai. In a week the airport caters for about 5,600 flights to over 200 world destinations and operated by 100 airlines. 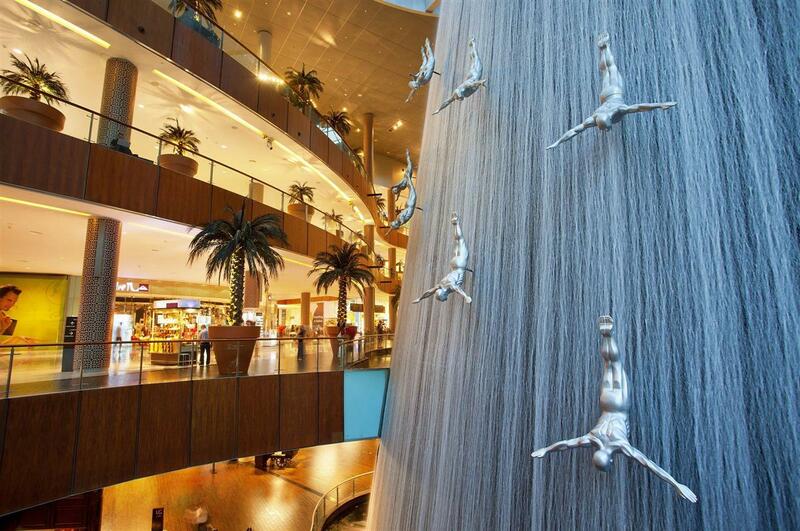 The Dubai Mall is home to just about every major fashion brand in the world. A 440,000 square feet Fashion Avenue comprising high and mid-fashion pays homage to haute couture. 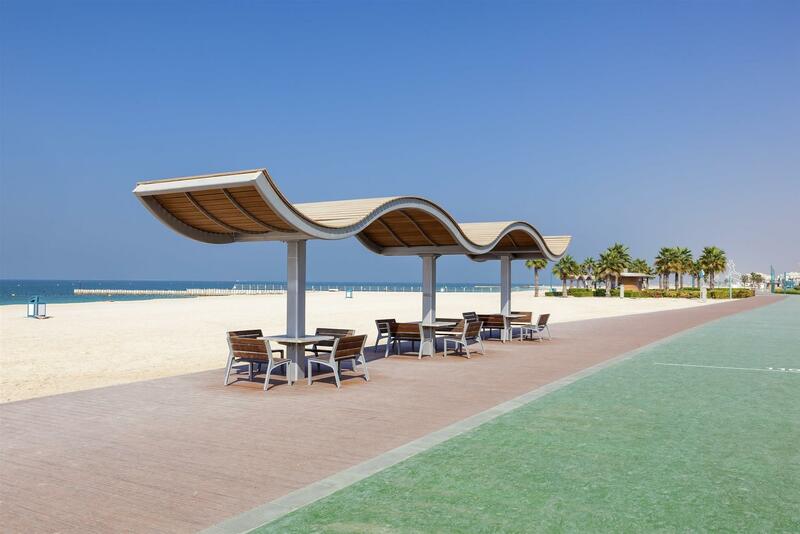 Also known as Sheikh Hamdan Beach, this long pristine stretch of white sand is super clean and has lots of activities, including kite surfing, soap football, beach tennis, beach volleyball and kayaking. There are showers, toilets and changing facilities, plus great views of the Burj Al Arab. It gets very busy on weekends (Friday and Saturday). The Burj Khalifa skyscraper is a world-class destination and the magnificent centerpiece of Downtown Dubai , Dubai's new urban masterpiece. The world's tallest building is surrounded by hotels , must-visit shopping destinations and a world of entertainment options. The Burj Al Arab is a hotel located in Dubai, United Arab Emirates. 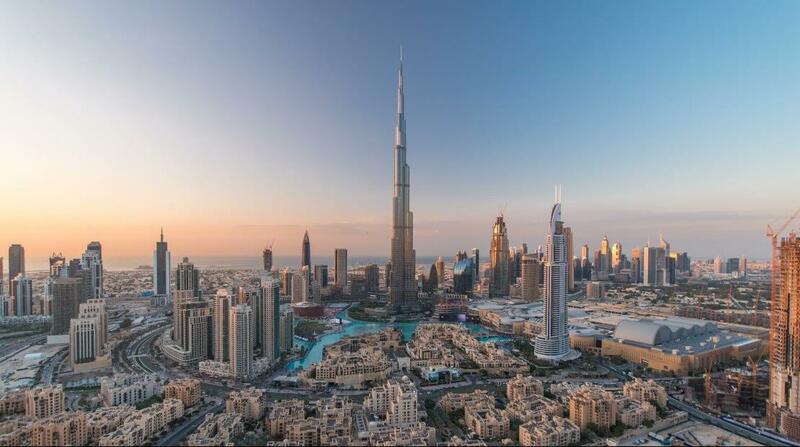 It is the third tallest hotel in the world; however, 39% of its total height is made up of non-occupiable space. Burj Al Arab stands on an artificial island 280 m (920 ft) from Jumeirah beach and is connected to the mainland by a private curving bridge. The shape of the structure is designed to mimic the sail of a ship. It has a helipad near the roof at a height of 210 m (689 ft) above ground. Fr Airport T1 follow Al Garhoud sign. Once off ramp follow Jebel Ali Abu Dhabi sign. Proceed over Al Garhoud Bridge until you pass 2 short tunnels. After 2nd tunnel take the 1st exit and keep right. Crowne Plaza is on your right hand side after 200 meters From Abu Dhabi take the highway via Ras Al Khaimah Sharjah Dubai exit at World Trade Center roundabout take Sheikh Zayed Road. Crowne Plaza Dubai is located in Driving direction on the right hand side diagonally across the world trade center exhibition and dubai international convention center. Coming from Fujairah take the highway to Dubai follow directions to Sheikh Zayed Road exit at World Trade Center roundabout take the exit to Sheikh Zayed Road diagonally across the World Trade Centre exhibition and Dubai International Convention Center. Coming from Jumeirah follow signs to Sheikh Zayed Road exit at World Trade Centre roundabout Crowne Plaza Dubai is located on the right hand side diagonally across the World Trade Center Exhibition and Dubai International Convention Centre. At IHG, our global reach combined with local knowledge of unique destinations gives your event a unique flavour: professional, yet personal. 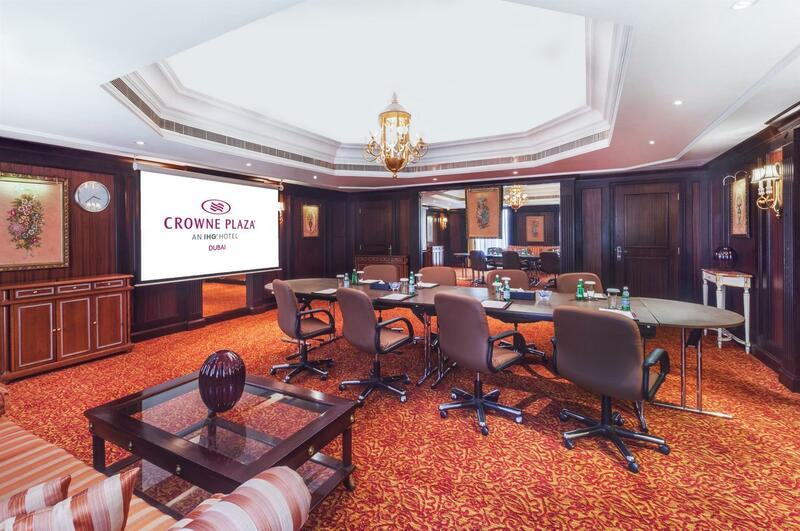 Productivity and comfort come together at Crowne Plaza Dubai, which sits in the heart of Dubai’s business district. 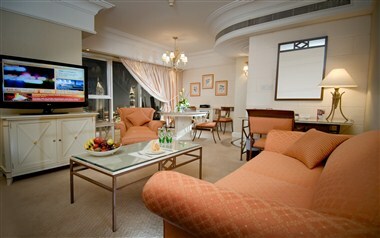 With 15 meeting spaces, stylish guest rooms and wide-ranging amenities, we're redefining the business travel experience. Situated across the street from the Dubai World Trade Center, the Crowne Plaza® is one of the most conveniently located hotels on Sheikh Zayed Road. The Dubai Metro lies a few steps away and can whisk you to Dubai International Airport in no time. We are few minutes' drive to Kite Beach and the Dubai Mall. Complimentary shuttle is being offered by Mall of the Emirates and Mirdif City Center. 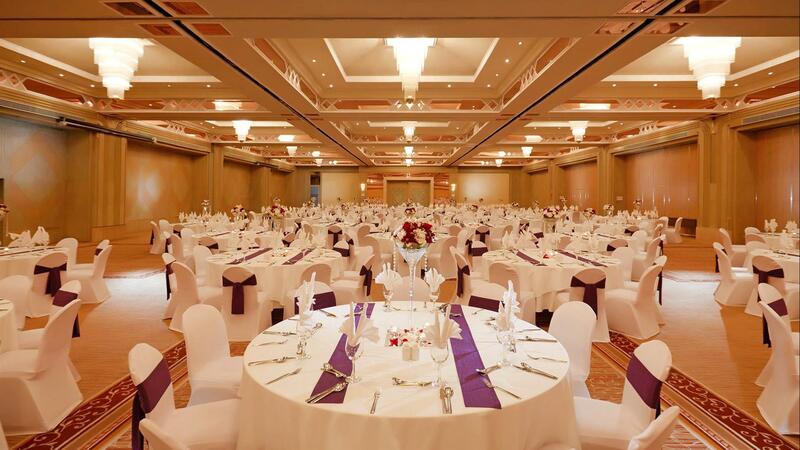 If you're in town on business, our dedicated team of event planners can help you execute seamless events in our innovative meeting rooms or our ballroom that accommodates up to 1,800 people. Stay connected with free Wi-Fi access throughout the hotel, and visit the business center for your printing needs. When you're ready to relax, cool off in our outdoor pool or unwind with a massage, sauna and steam bath at the Crowne Fitness. 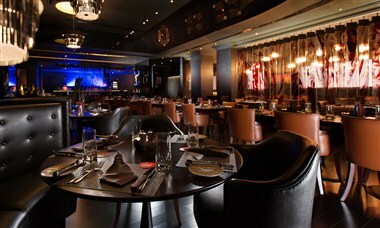 You can also meet friends or hold quick business meetings in one of our wide range of restaurants and bars. At the end of the day, enjoy the amenities of your guest room. 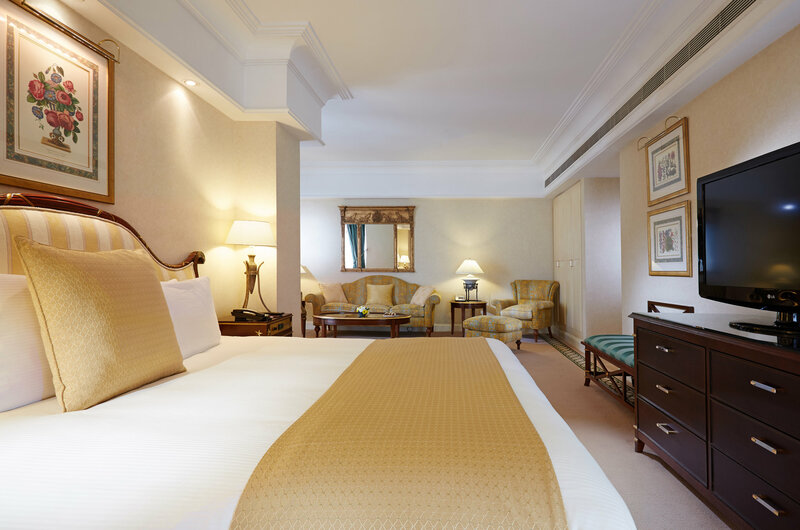 Drift off to sleep with the help of our special Sleep Advantage system, which includes relaxing aromatherapy kit and ultra-soft premium bedding for the ultimate hotel accommodation in Dubai. 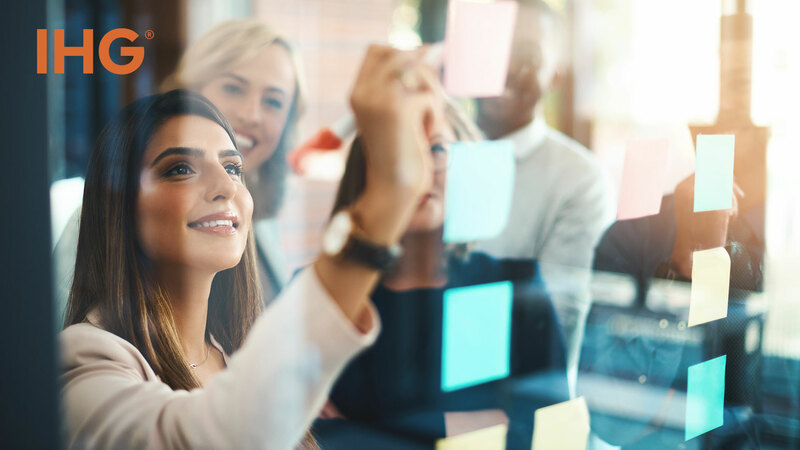 Whether you are reserving group accommodations or a professional planner organizing an international meeting, we want to reward you for booking with IHG®. Each hotel room you reserve, meeting you plan, or event you organize could earn you points through IHG® Business Rewards. If you are not a member yet, join now for FREE. Meetings Service Excellence - Rated by planners as delivering high-quality meetings service and overall satisfaction.